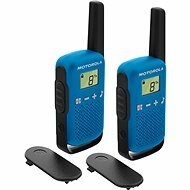 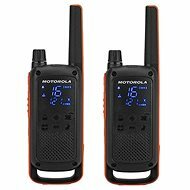 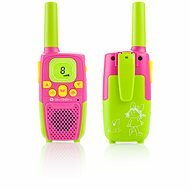 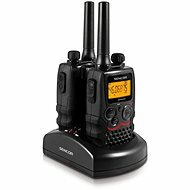 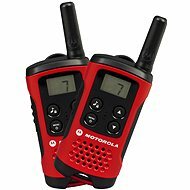 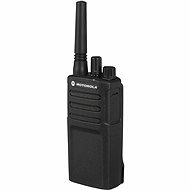 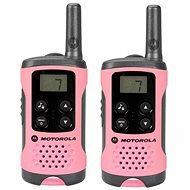 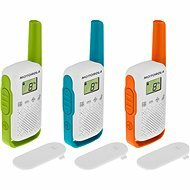 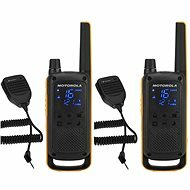 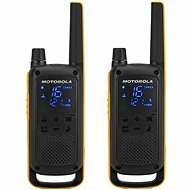 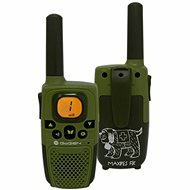 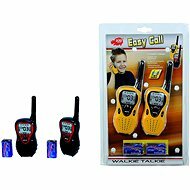 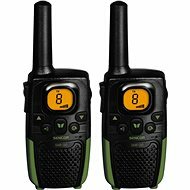 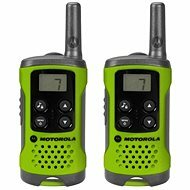 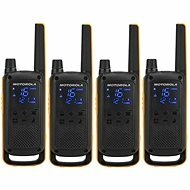 Walkie talkies are devices that enable two-way communication over short distances. 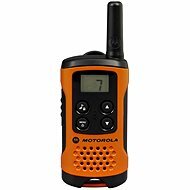 Unlike telephones, you do not have to pay for phone connection and you are not dependent on the availability of GSM networks. 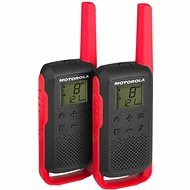 Range - some walkie talkies enable communication over a few km, but better models have a range of 10 km and more. 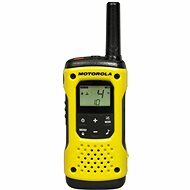 Generally, however, this figure only applies to open space outside of buildings. 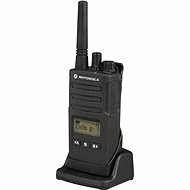 The number of channels and codes - most have 8 channels and 121 CTCSS / DCS codes (sub-channels) as well as the radio frequency PMR446. 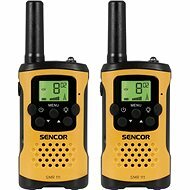 Power - find out what type of battery you need and whether they are part of the package. 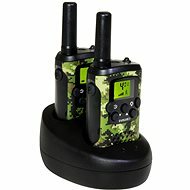 Special features - some radios allow you to scan and monitor channels, others can be automatically activated by voice or can suppress ambient noise. 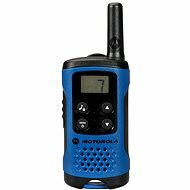 Other features - such as a mounting clip, backlight, or headphone jack.